Follow Pooka on Facebook! Get all the news, free stuff and be the first to know when each issue of Pooka Pages is posted! 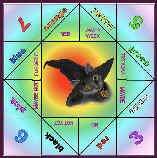 And, join our Pooka's Circle Group Page where I chat with readers, share news and listen to your comments and input. 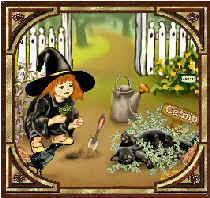 Published just prior to each sabbat and FREE to download or print out on line, it contains herbal lore, coloring pages, crafts, recipes, stories, spells and magic for kids. 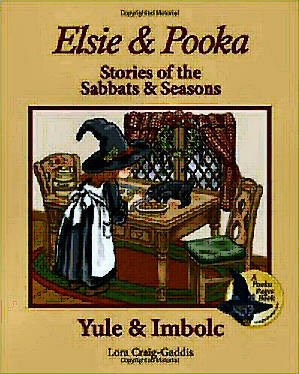 The first original stories featuring the little witch, Elsie, and her cat, Pooka. The Elsie & Pooka "Spring" and "Summer" books are on Amazon. 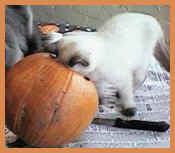 Pooka's "Fall" and "Winter" books as well as his book of "Moonlight & Magic" will all be available soon. 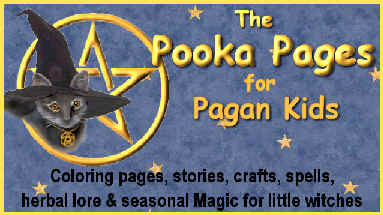 Each book contains Pooka stories, recipes, crafts, herbal lore and magic all centered around that season's sabbats. A nice place to shop for paper dolls, , coloring books and other Elsie & Pooka Stuff . Pooka loves hearing from his friends! 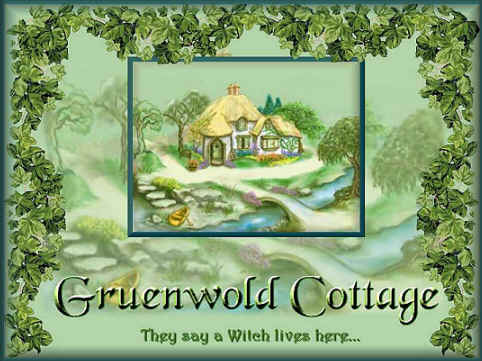 Back by popular demand: Lora's old web pages for GROWNUP WITCHES. 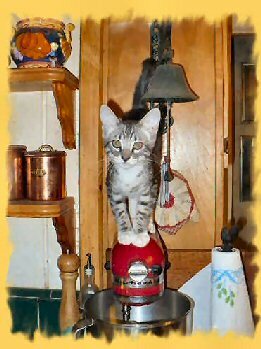 please be sure to give credit and a link back to this page so others can find Pooka too. Thanks!